The X-17 is our standard Bb trumpet. Great in every situation and customizable to fit any player’s needs, the X-17 is the long-lasting Bb trumpet you have been looking for. Current X-17 players should feel free to come in for a tune-up from time-to-time. 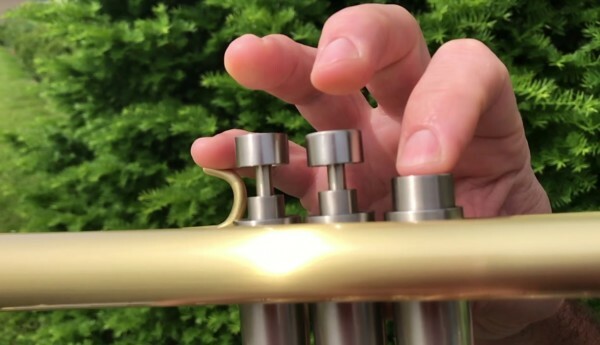 Our trumpet specialist will make it play like it did the first day you tried it. The X-17 is available in raw brass, lacquer, silver plate, or satin finish. Learn more about our finishes.